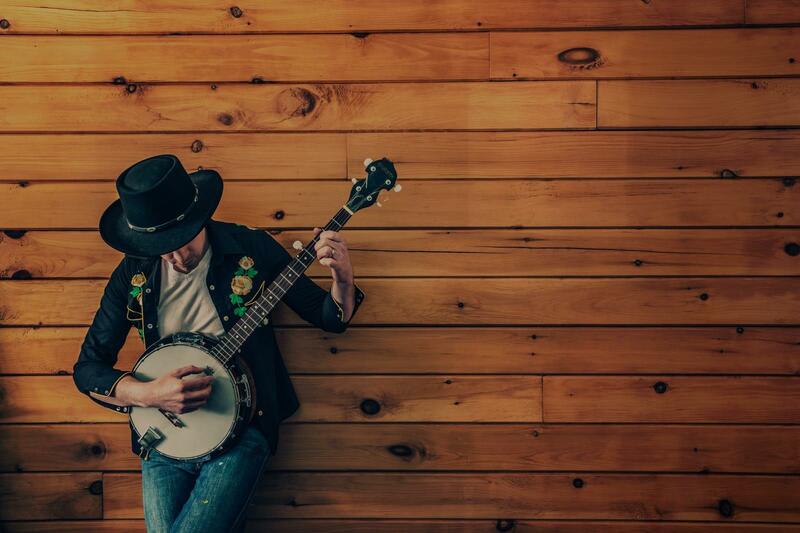 Find the perfect teacher or instructor in Northwest Area for private banjo lessons in your home or in their studio. Whether you're hosting a haunted house party or handing out candy, the TakeLessons Halloween Playlist is sure to get you in the Halloween spirit. We picked out some great kid friendly classics, plus tunes for the grown ups to enjoy from the Rolling Stones to She &amp; Him, Oingo Boingo and more. Subscribe to our playlist, turn it up, and get spooky! &nbsp; &nbsp; &nbsp; Did we miss a Halloween essential? Let us know in the comments and we will update the playlist! -Megan L.